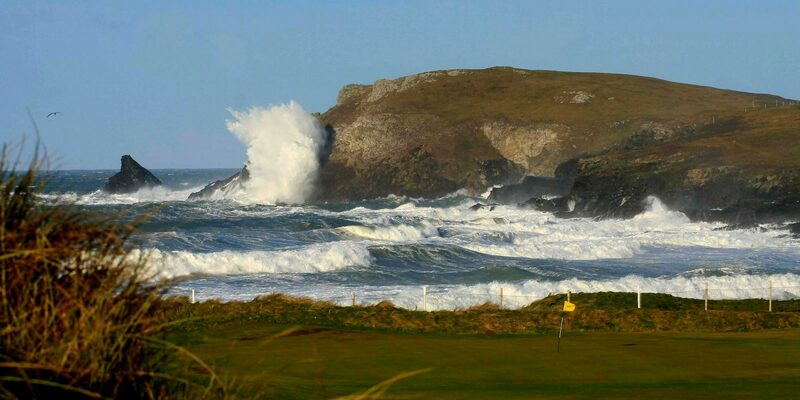 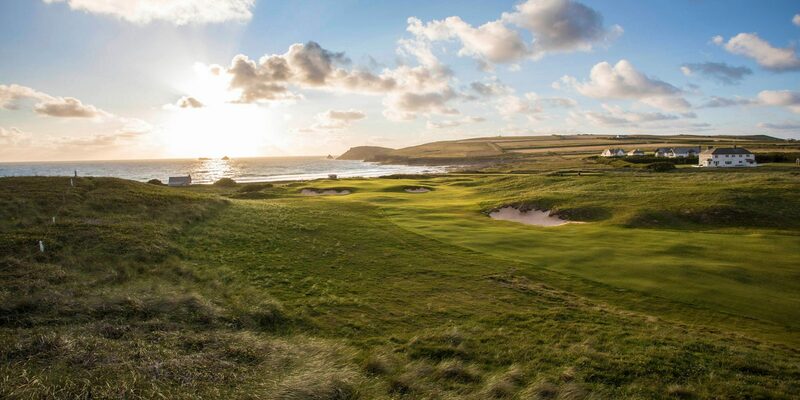 Trevose is one of Harry Colts finest courses, rated 51st in the country this fantastic links is set among the picturesque rugged Atlantic coastline, no wonder it has hosted a variety of amateur tournaments including the Brabazon Trophy, the English Senior Ladies Amateur Championship and the McGregor Trophy. 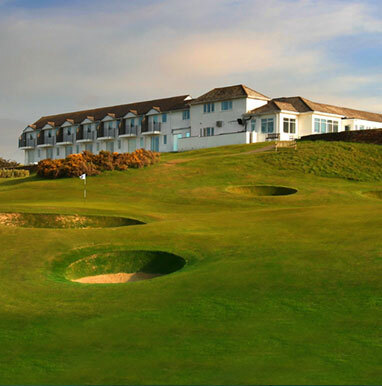 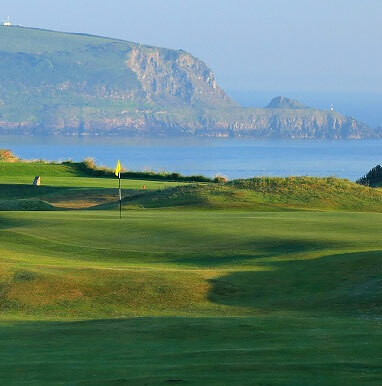 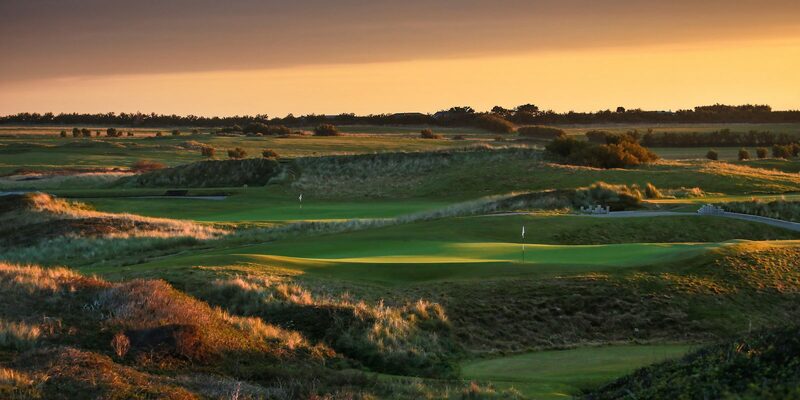 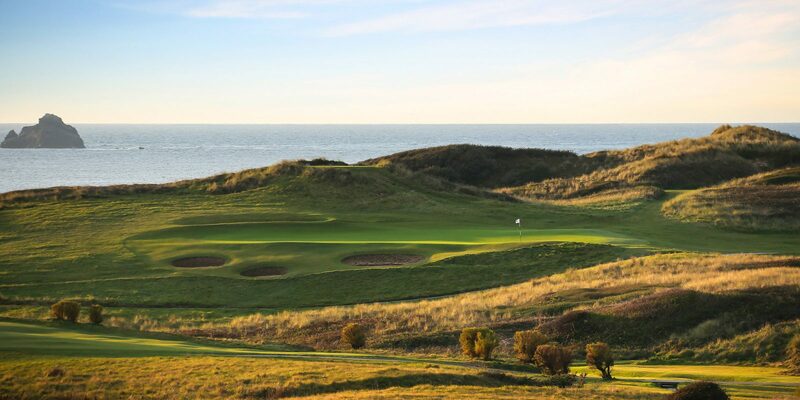 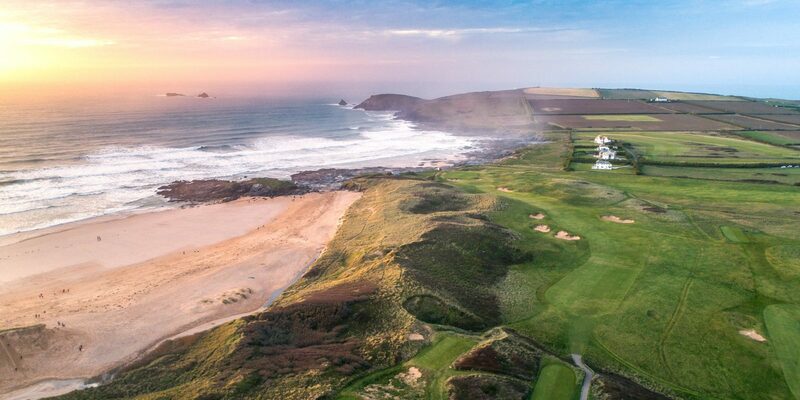 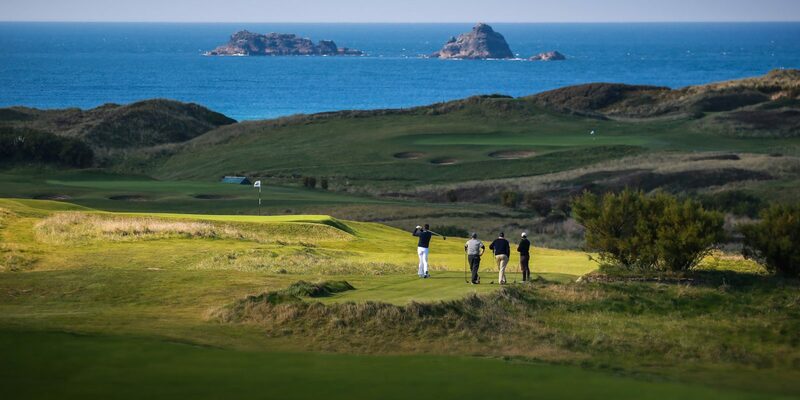 Not only offering the Championship course that can be stretched to over 7,000 yards, but a marvelous 9 holes on the headland course, and the stunning par 3, which still remains as a test to all. 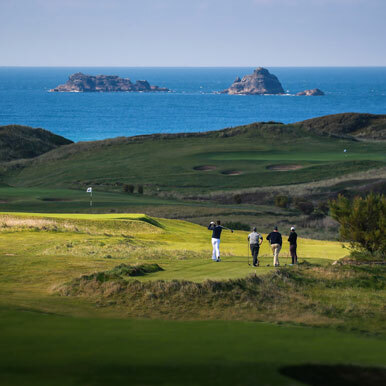 With 4-5 star accommodation for up to 130 people, no wonder why it has been acclaimed as Cornwall’s best holiday destination.